The China-led Asian Infrastructure Investment Bank will be spreading its tentacles to South America, Africa and further into the Middle East soon, as it marks the start of its third year in business, its president says. 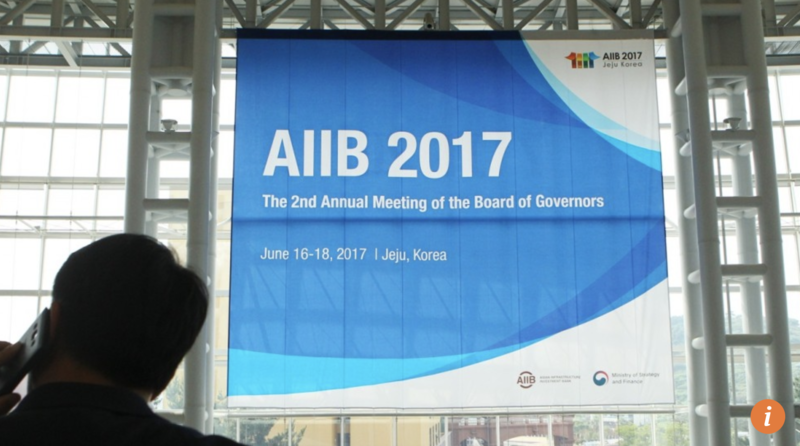 Tuesday will mark the second anniversary of the AIIB since it opened for business in January 2016, and it has so far invested in 24 financing projects worth around US$4 billion. 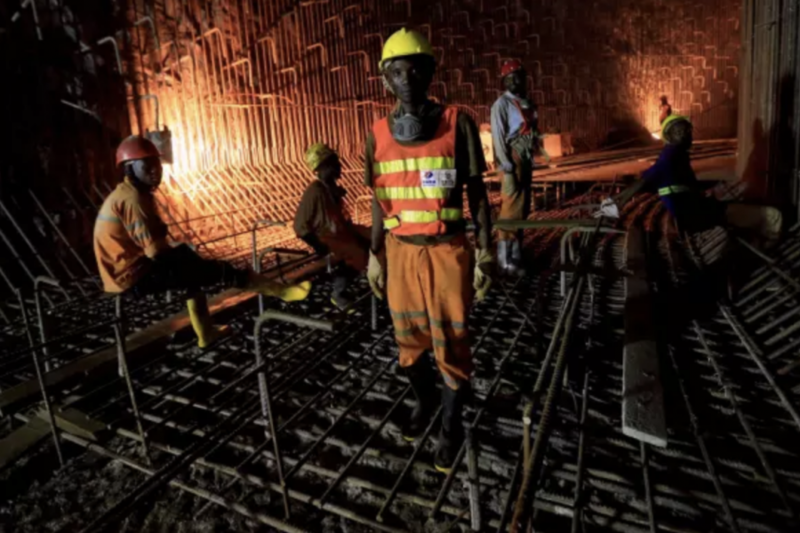 Its portfolio ranges from power plants to rail and port facilities in developing countries, mostly in Asia, with the exception of investments in Egypt and Oman.